GHG Protocol develops guidance to provide clarity on how specific sectors can apply GHG Protocol standards. Explore GHG Protocol guidance and working papers exploring additional greenhosue gas accounting topics below. 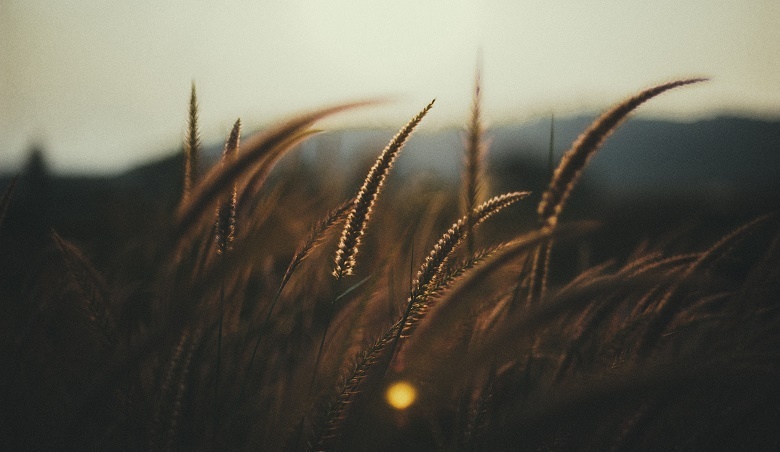 The GHG Protocol Agricultural Guidance, a supplement to the Corporate Standard, is the first ever global guidance to measure GHG emissions for the agriculture sector. It covers all agricultural subsectors, including livestock, crop production, and land use change. The GHG Protocol has developed accounting guidance that interprets the principles from the Corporate Standard for the unique structures and needs of U.S. government operations at the federal, state and local level. Portfolio Carbon Intiative, a partnership with 2 Degrees Investing Intiative, World Resources Institute and UNEP Finance Initiative, provides guidance for asset owners and banks to properly assess the climate impact from investing and lending activities. The first-ever global guidance for measuring and reporting the potential greenhouse gas (GHG) emissions from the fossil fuel reserves held by oil, coal and gas companies. Other groups and organizations are developing their own guidance to support GHG Protocol Standards. The “Built on GHG Protocol" mark recognizes excellent accounting resources that have been developed in conformance with a GHG Protocol Standard.